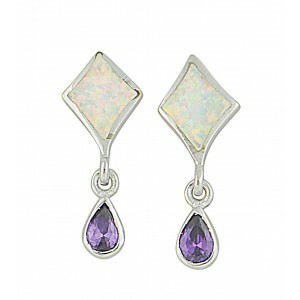 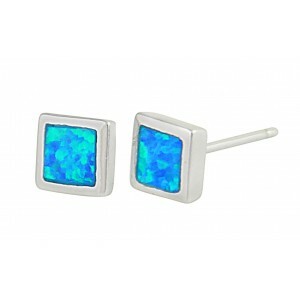 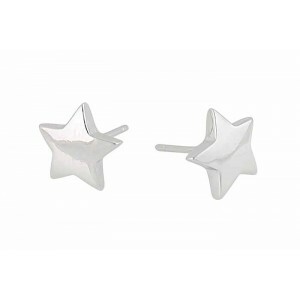 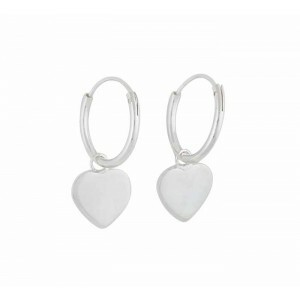 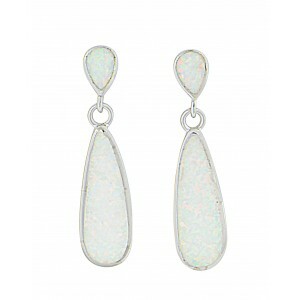 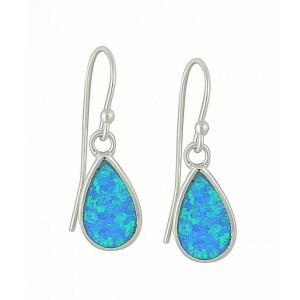 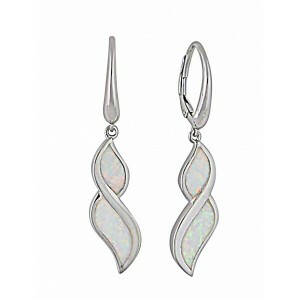 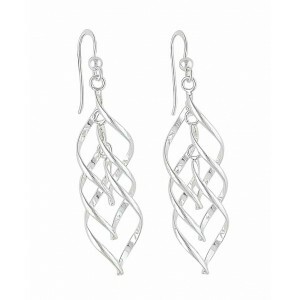 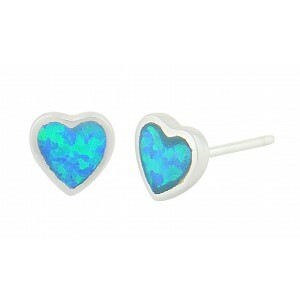 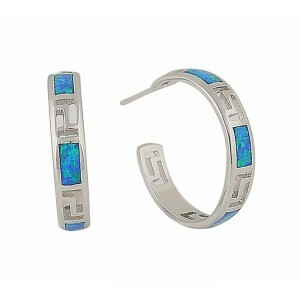 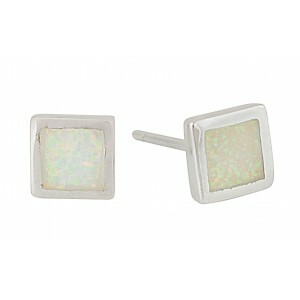 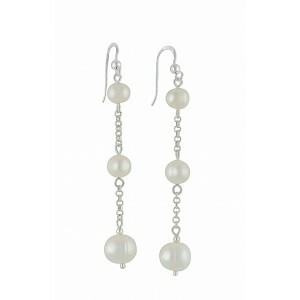 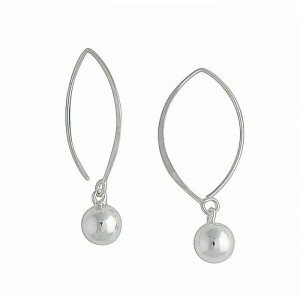 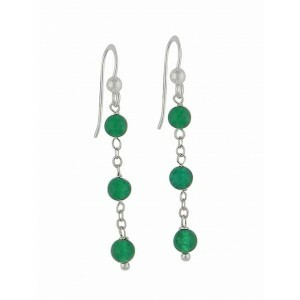 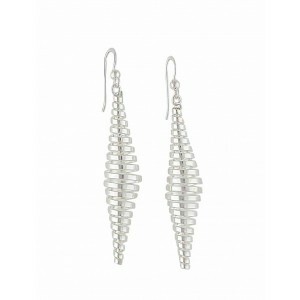 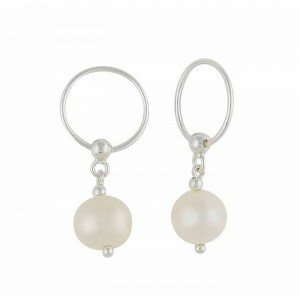 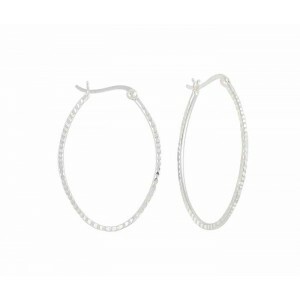 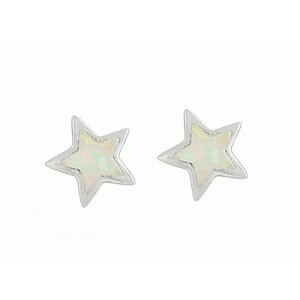 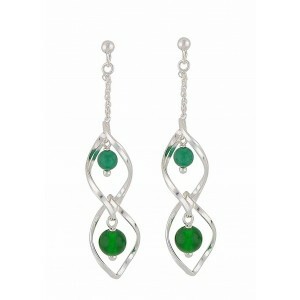 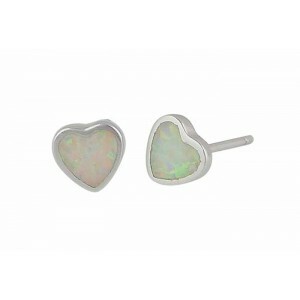 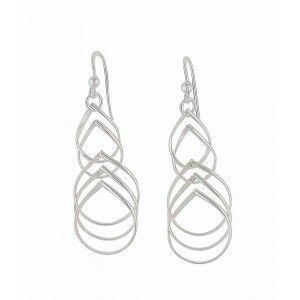 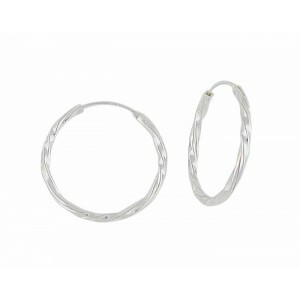 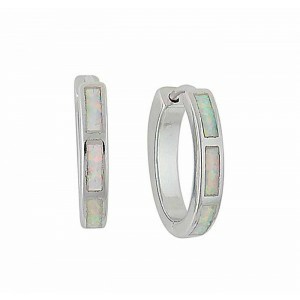 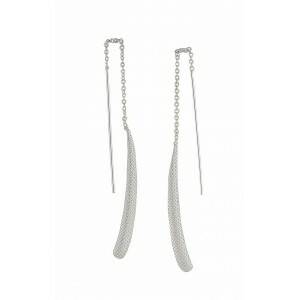 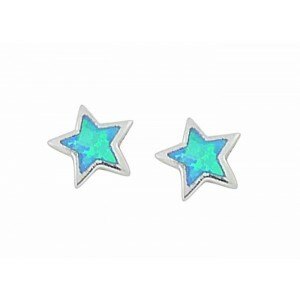 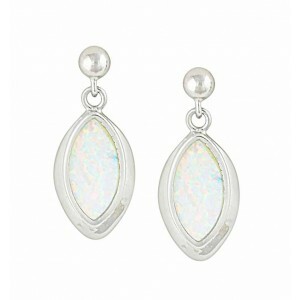 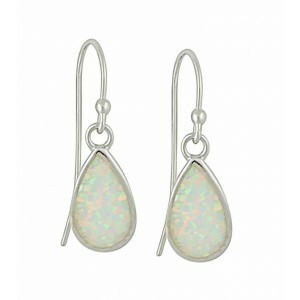 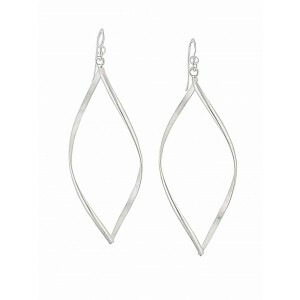 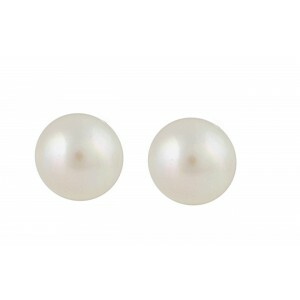 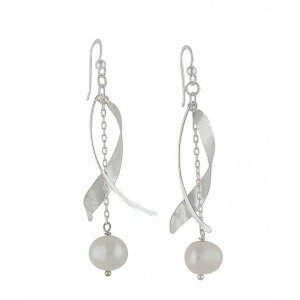 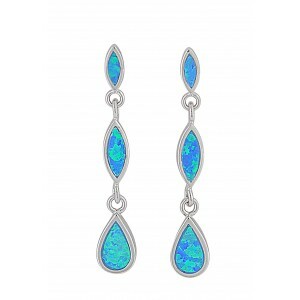 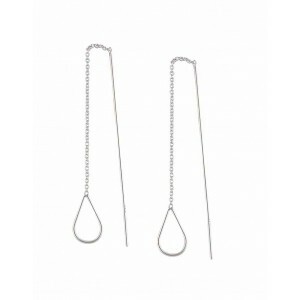 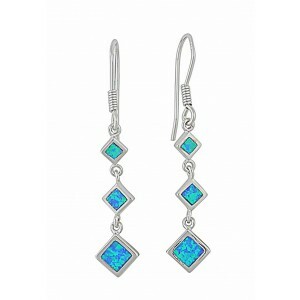 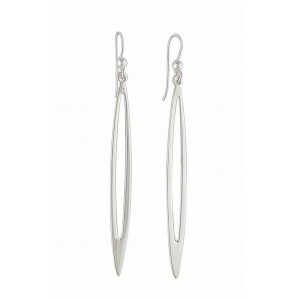 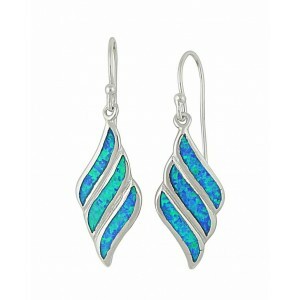 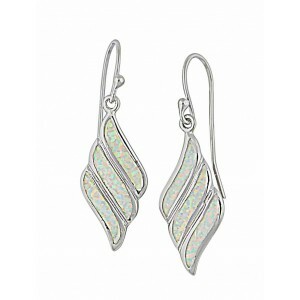 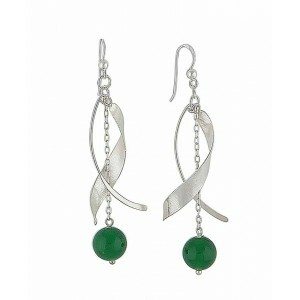 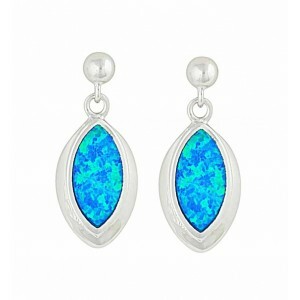 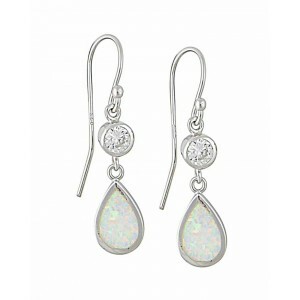 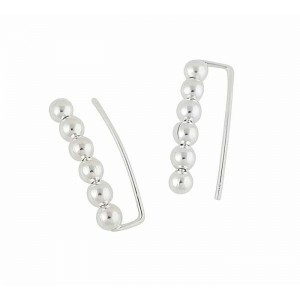 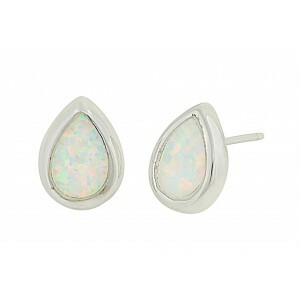 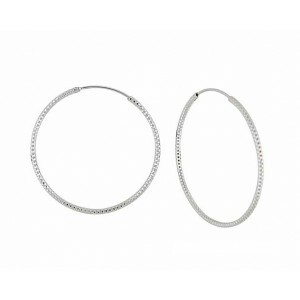 Browse a vast array of contemporary Sterling silver earrings available at The Opal. 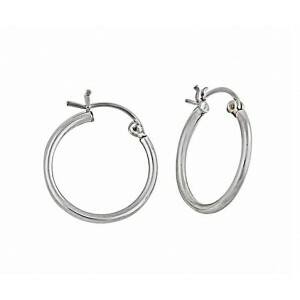 Choose from our everyday studs, show-stopping drops and versatile hoops - guaranteed to give that dash of elegance to any outfit. 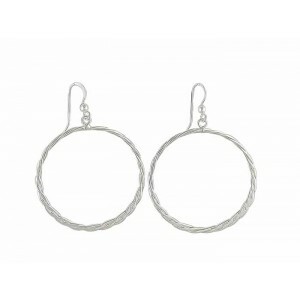 Versatile in their tone, silver earrings are the perfect accessory to pair with jewellery whilst also maintaining the ability to stand boldly on their own. 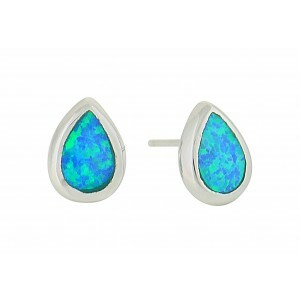 The one accessory no jewellery collection should ever be without, why not treat yourself or someone special today?